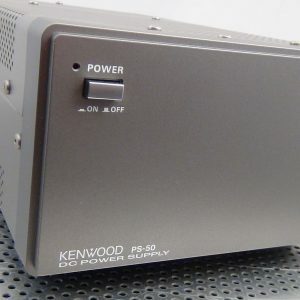 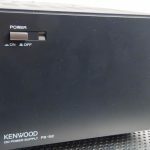 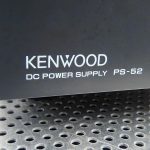 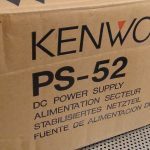 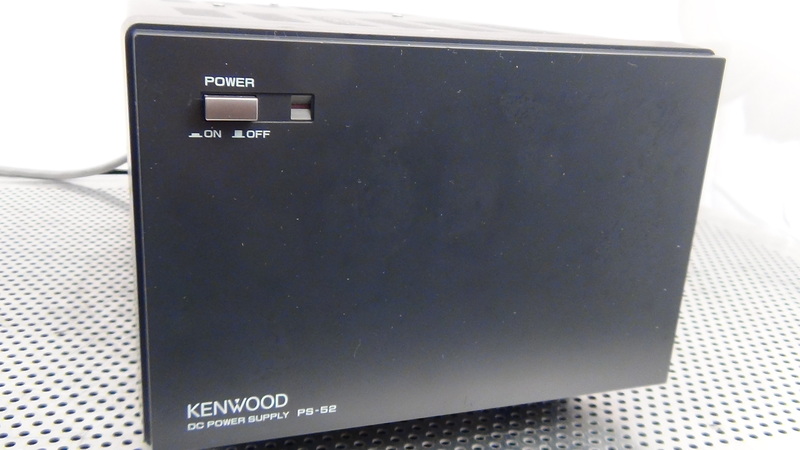 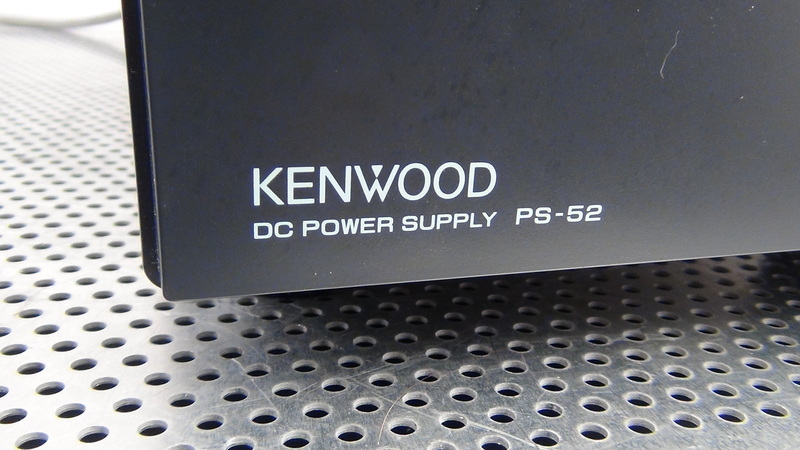 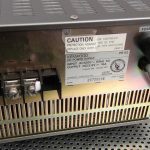 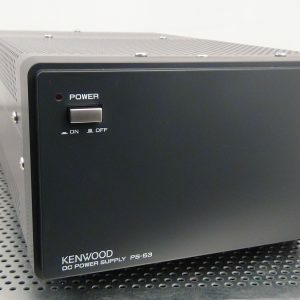 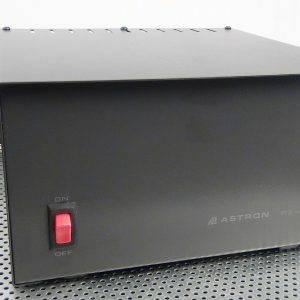 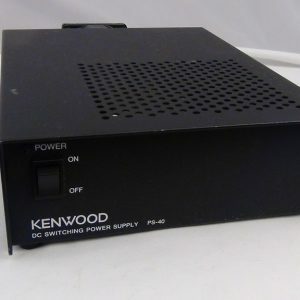 You are bidding on a Kenwood PS-52 Power Supply. 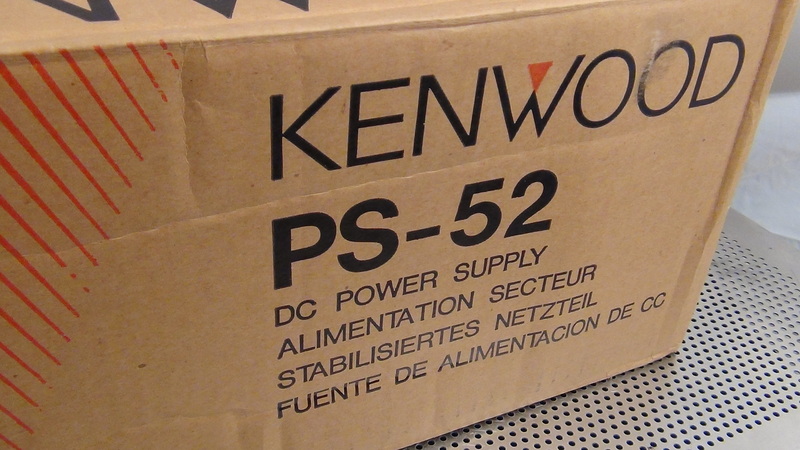 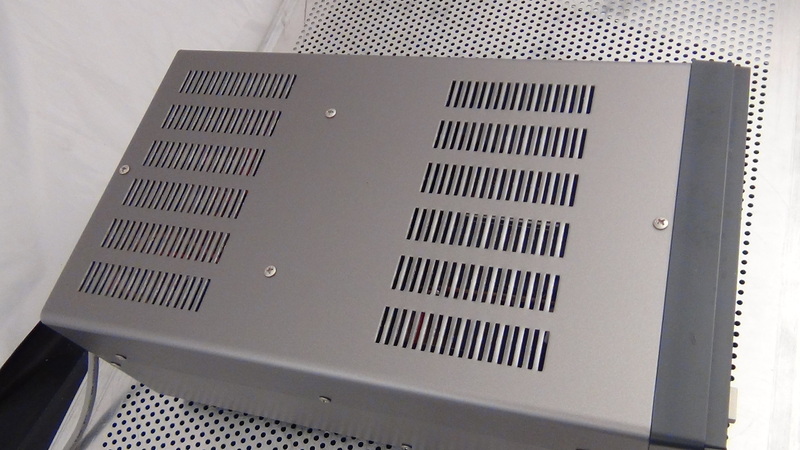 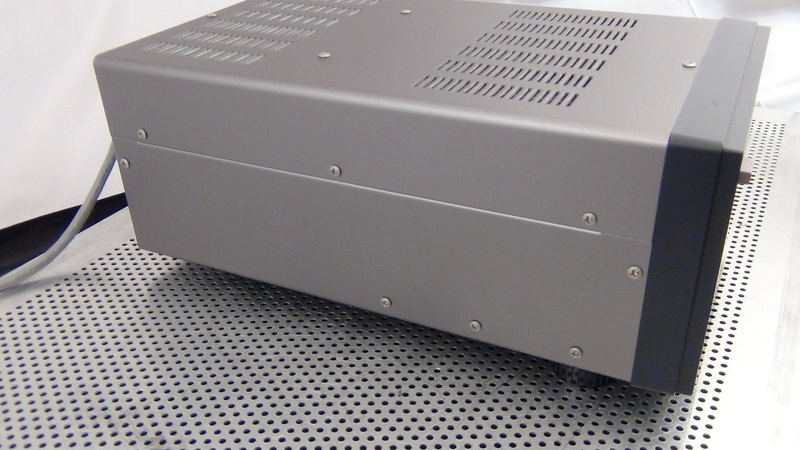 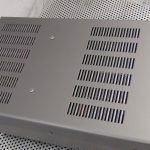 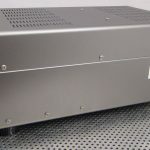 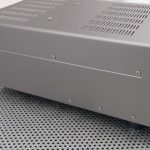 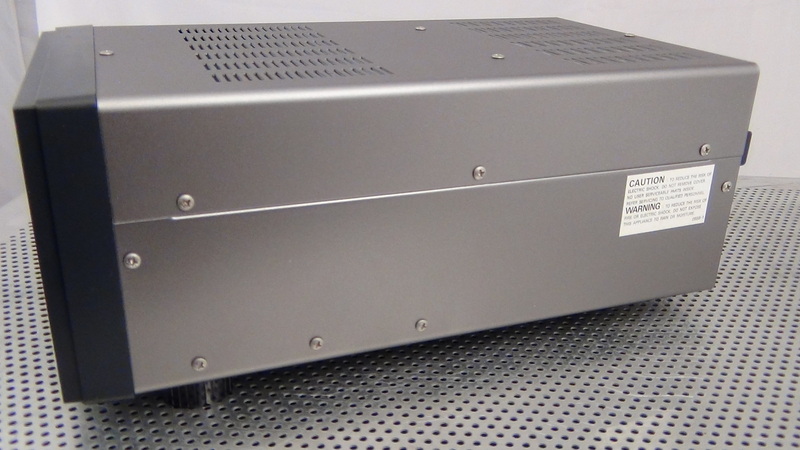 This unit is in perfect operational condition and is in outstanding physical condition. 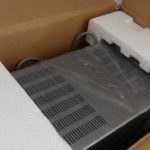 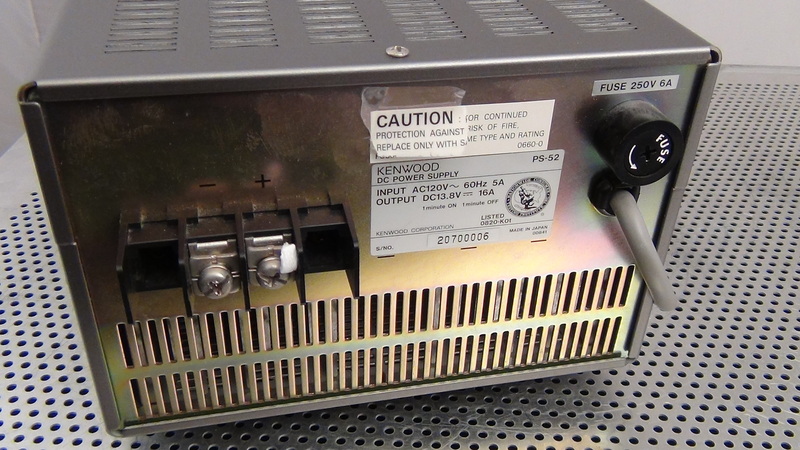 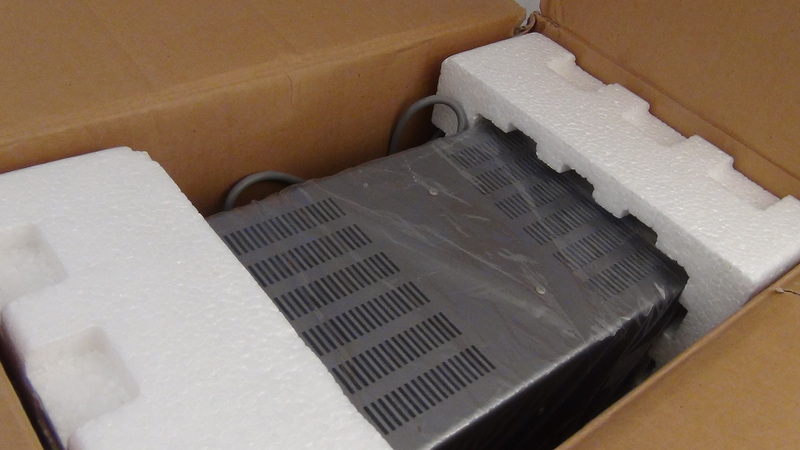 Serial number 20700006 comes exactly as shown with original boxes and Styrofoam inserts.